Going carp fishing in France this summer? Perhaps you’ve already booked-in but need some extra advice to help you break your personal best. We’ve put together this handy guide to help you make the most out of your trip across the channel including where to go carping in France, the best way to prepare and what baits to take..
France is still by far the most popular destinations for catching big carp in Europe. With a warmer climate than the UK, thousands of stillwaters, canals and river to go at and of course bigger fish, its no reason why lots of anglers make the journey each year. But if you’ve never visited before its worth doing some research in order to give yourself the best chance of making it a success. What Bait and how much do you need? Fishing in France can require quite a bit of bait with some anglers using as much as 50-60kg in a week. Don’t let that put you off however, as on many occasions as little as 20kg can provide enough for a good week’s fishing. To save your pennies we recommend buying our 5kg bags such as the popular CompleX-T or Monster Tiger Nut. Both these are proven performers in France and you can purchase them in 5kg bags in 15, 18 and 20mm sizes including in frozen formats. Its worth speaking to fishery owners before arrival as they will tell you which baits are working the best whether its fishmeal or or sweet palatant boilie. They will also tell you the top tactics and give you a general idea of how much bait to bring with you. Some fisheries such as Moorlands Fisheries will supply their own bait but if you are driving over to your venue with your bait in the back it can be a good idea to pre-purchase a frozen bait and air dry it out before you make the journey in order to save weight in the vehicle. 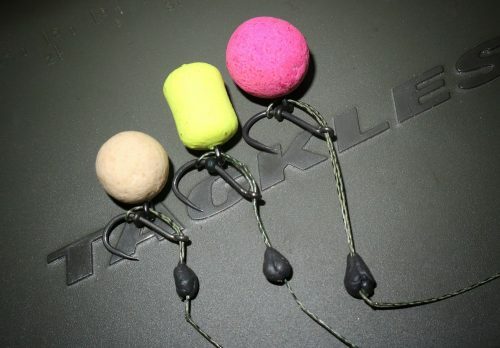 You’ll be surprised at how much two anglers weekly bait can weigh the car down but by air drying a frozen bait the water is taken out of it and so is the weight too. All our hero range of boilies including CompleX-T, Red Amo and The Source can be brought in 5kg bags frozen and the boilies can then be rehydrated with their matching rehydration liquids upon arrival at the venue to add weight and extra flavour. The added incentive is that it also helps to bring out all the added attractants in the bait too. Our CompleX-T range is particularly suited to doing this. There is a handy guide to rehydrating and profiling your bait by Mike Bridges elsewhere on our website, CLICK HERE to read it. 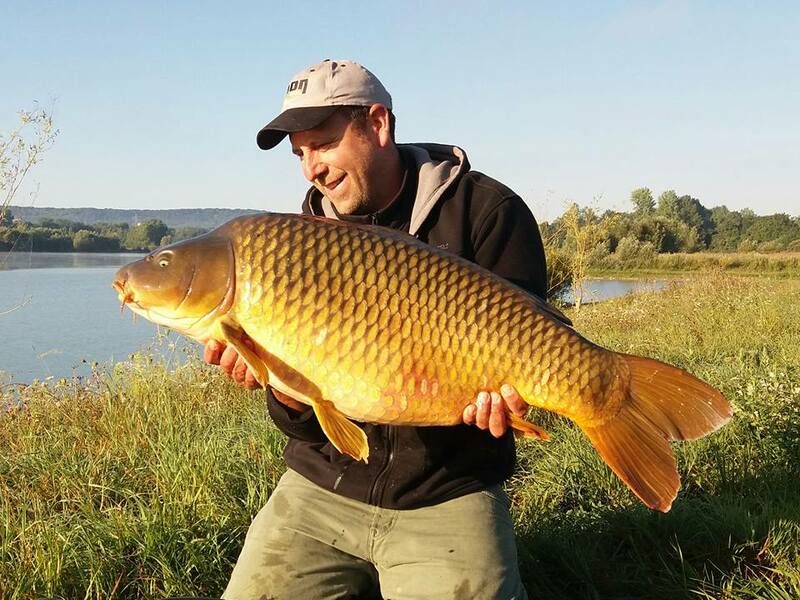 The two lakes are well stocked and managed ,with stunning Carp to over 70lb, Catfish to over 100lb and massive Sturgeon to over 90lb, making carp fishing in France at Vallee Lakes ideal for catching your PB or even on a long weekend sessions. Suited to experienced serious carp anglers. You can fish from your bivvy or in one of the luxurious lodges. Stunning location.. Some of carp fishing’s biggest stars have fished this venue and its not hard to see why with specimens over 70lb including dozens of upper 50’s and hundreds of different 40lb specimens. The fishery itself is a 300 year old estate lake with 18 swims (max 10 anglers) set over 14 acres in stunning countryside. 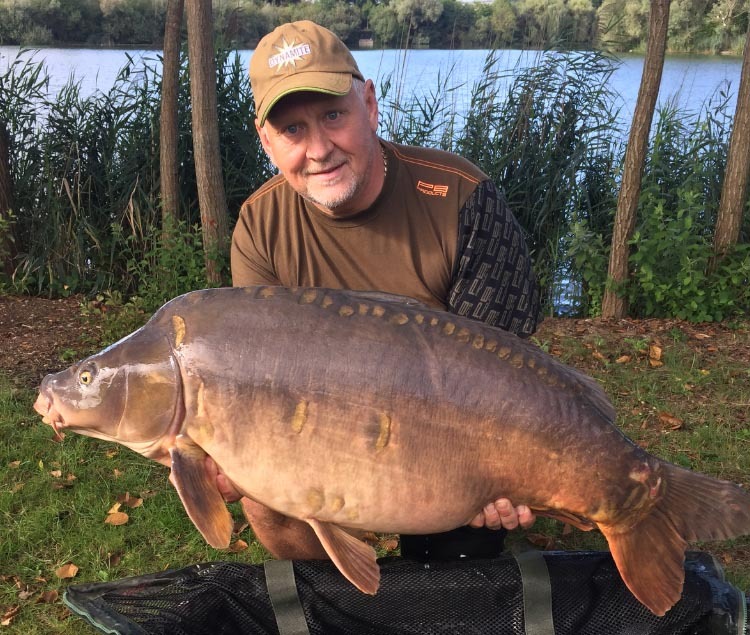 The lake is run by top English carper, Keith Moors, and he is always on hand to give advice in order to make your stay as successful as possible. One of France’s best kept secrets, Moulin is a 5-acre tree-lined secluded little pool that is great for small groups and those wanting a bit of peace and quiet. 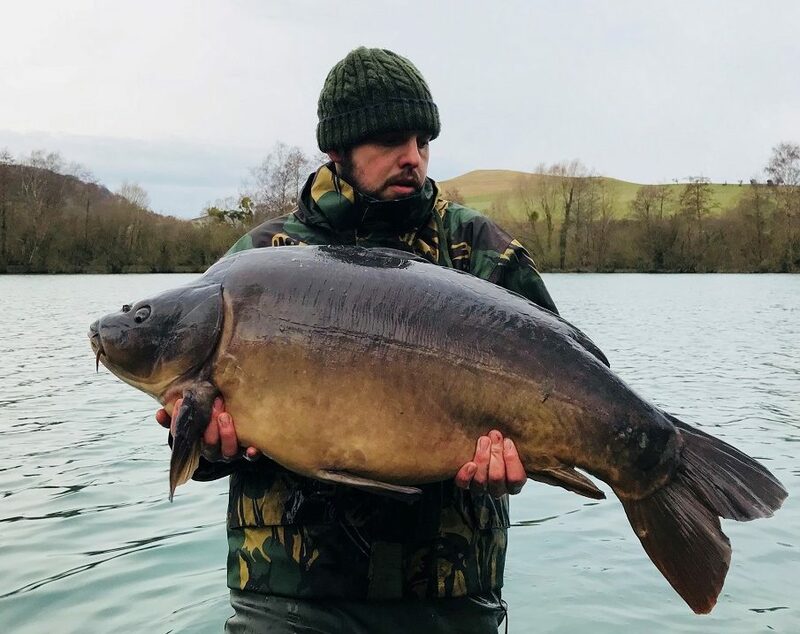 There are several big 50’s swimming around in the pool and dozens of 30’s so runs are virtually guaranteed with the chance of a PB breaking fish too. There is a charming cottage which sleeps 8 onsite too. The gorgeous Moulin in all it’s summer glory – who wouldnt want to fish this? A giant 52 acre former sand and stone pit containing more than 450 fish to over 50lb. There are 15 swims many of which are double so you can fish with a friend and enjoy plenty of space. 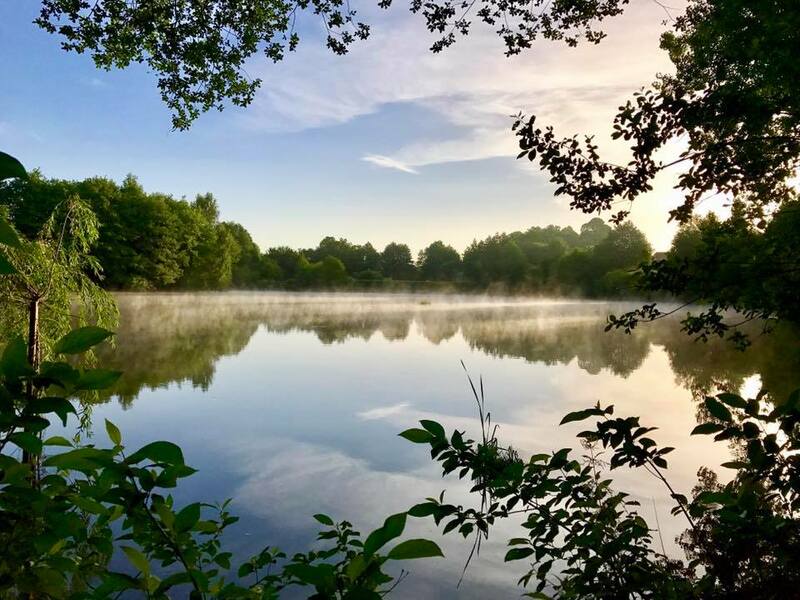 The lake has lots of underwater features including clay and gravel bars and is set in a very peaceful area of France with a local village with shops and restaurants just 1km from the venue. The lake has recently been restocked in early 2018.. If you want a chance of a fish of a lifetime than this 25 acre lake is the venue for you. 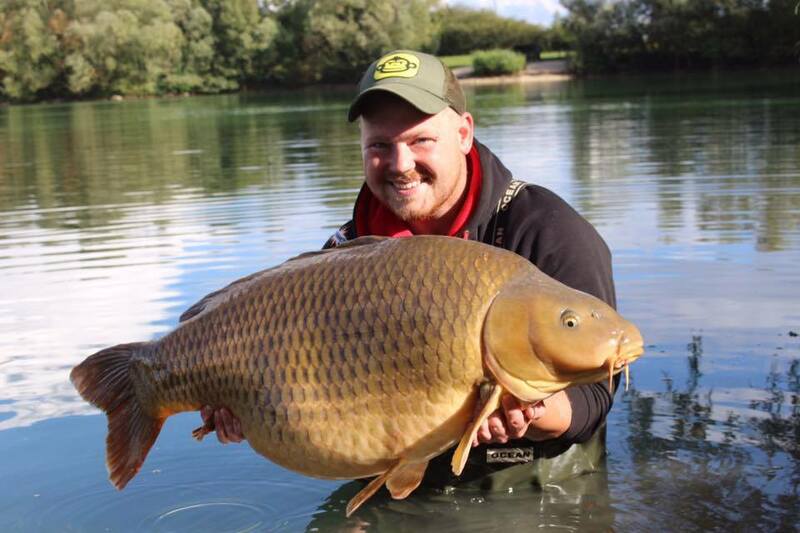 The venue record is a staggering 83lb and there are lots of other huge fish to target too. There are two islands and lots of underwater features and the fishery is well looked-after. With 16 pegs with a maximum of 10 anglers you need to book early to avoid missing out! Need to hire a van for your trip? There’s lots of hire options available in the UK including national and euro hire. 2. Do your homework. Work out the depths and what are the best tactics and bait on your chosen venue before you leave. 3. If you are driving to the venue from outside of France make sure you check over the rules of driving in France and the kit you need to stay legal. You can find out more about that on the AA website. 5. Take solid bags. The weed gets very extensive on many French lakes and the carp will sit amongst it. A solid bag will allow you to fish in the weed beds without tangling up. Thank you for a very well done and give information about popular France Lakes. I feel that I learned a lot from your post. 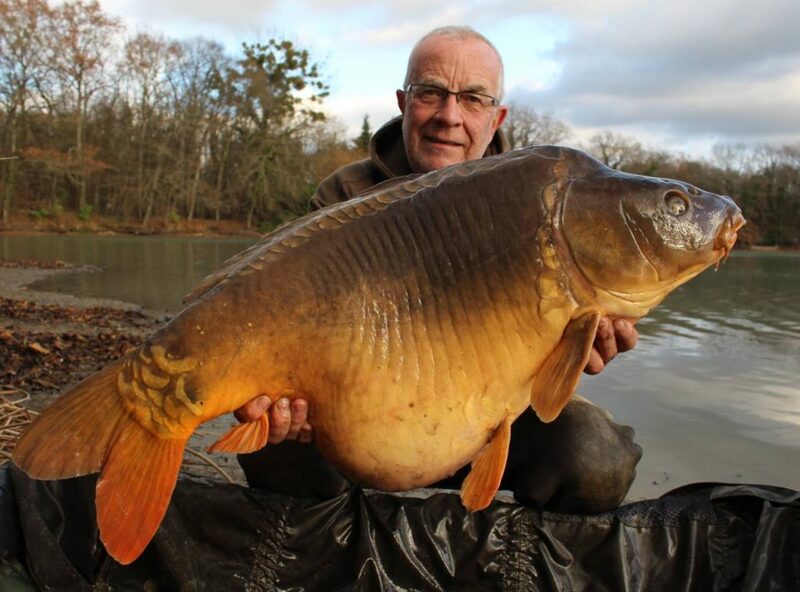 Definitely, I am going to try Etang 52 for my next fishing trip. Looking for a carp lake near Bordeaux, France (Cap Ferret) where my som in law can go for some days during our summer vacation. He will bring hvis own bivvy. Have you tried Cedars Lake? or if not Moorlands?